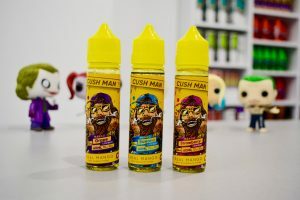 When you decide to switch from smoking to electronic cigarettes, it can be very confusing and intimidating when seeing thousands of options that are available in vape shop Sydney. To help you out with this, here are a few mistakes that beginner tent to make, which you can try to avoid. When people first get into electronic cigarettes, they get overwhelmed by the number of choices of electronic cigarettes in vape shop Sydney. There are lots of e-liquid and electronic cigarettes to choose from including cheap and low quality that won’t work for very long. Don’t buy electronic cigarettes for $10 just because it’s the cheapest one in vape shop Sydney. You’re buying an electronic cigarette to have a reliable option from smoking, so low-quality device only gives you a lousy experience and unsatisfactory. Electronic cigarettes will the be such a hassle when you have to deal with electronic cigarette malfunction, leaking or device failure in the first few days. To prevent this from happening, do some research, read blogs, articles about electronic cigarettes so you have some sort of idea. After that visit some local vape shop Sydney, check for options and ask a question about electronic cigarettes. 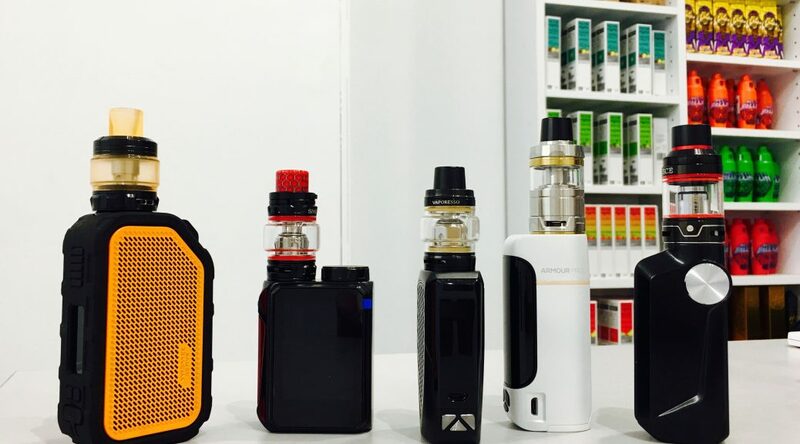 Vape shop Sydney, mostly have experience staffs that can answer all your questions and help you better understand about electronic cigarettes. If you start electronic cigarettes as an alternative to smoking, you will need to know about nicotine. You will want to use the nicotine from electronic cigarettes liquid to slowly but surely reduce your habit than eventually walk away from smoking. In term of nicotine delivery, the one thing you should remember is that electronic cigarettes don’t deliver the same amount as cigarettes. That means if electronic cigarettes do not satisfy your craving at the time, you will be tempted to go back to cigarettes. One major development on this issue is Nicotine Salts. With electronic cigarettes liquid contains Nic Salts, you will get nicotine more quickly. In general, when Nic Salts paired with the right electronic cigarettes, you seem to get nicotine to your blood more quickly. If you go with normal free base electronic cigarettes liquid. You should start at a higher level if you’re a heavy smoker. if you using a sub-ohm electronic cigarettes that run on a higher power. You might want to try 6mg higher than that can taste very harsh. Using lower electronic cigarettes device you can try 12mg. Most companies don’t offer any higher than 12mg. Keep in mind that nicotine is not great for flavour. It’s tempting to get the biggest most advanced electronic cigarettes device you see if you have the money for it. 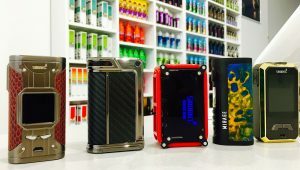 A fancy box mod with lots of setting can be expensive, also complicated and not really necessary for the first timer. We would recommend getting a highly rated brand and not too complicated to start with. Once you gain a better understanding of the whole electronic cigarettes then upgrade to a better electronic cigarettes device. The one would last you for a while and giving a better flavour. Being able to enjoy every bit of electronic cigarette experience has lots to do with electronic cigarettes liquid. We would recommend getting to a local vape shop Sydney. At Vaper Choice as we always have a high range of flavors that you can try first before buying. This should save you time and money than ordering online and hoping for the best. In general, there are several main categories for electronic cigarettes liquid: tobacco, menthol, fruity, desert, beverages and creamy. So it worth trying a few to see which suit you better. Often people start with tobacco. They also keep having a few different other flavors to change them over depends on the situation. The tendency for a lot of people who get into electronic cigarettes is splurging. The truth is all you need to start is a starter kit, electronic cigarettes liquid, and batteries maybe some extra batteries. And that’s it.